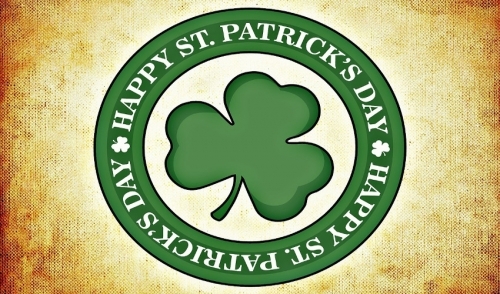 Share "Rent What You Need For A Successful St. Patrick's Day Party"
The beginning of a new year is always great because there are so many holidays to celebrate. Starting off with New Years, MLK Day, then moving into Valentine’s Day (whether you're single or not), and finally Saint Patrick’s Day. Now I haven’t forgotten about Cinco de Mayo, but because that’s still a couple of months away so we will focus on one of the greenest and silliest days of the year. The problem with all these Holidays is that they are all pretty well celebrated everywhere you go. Restaurants create special menus, bars have their own specials, and if you’re in a busy area like myself, everywhere is packed. If you’re not appealed by large crowds, cramped spaces, and the risk of beer being poured on you, then throw your own St. Patrick’s Day party that all your friends can enjoy! 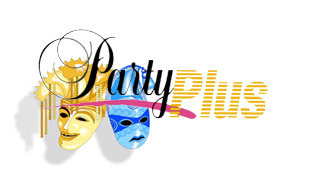 Turn thought into action by renting what you need for a successful St. Patty’s Day party. This article will provide some useful ideas and tips on how to create your own luck and celebrate St. Patrick’s Day in style. Setting a good tone for any party starts with planning and preparation. 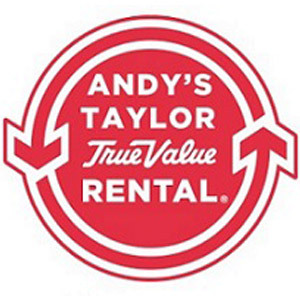 Get things rolling by renting tables and chairs for your guests. These are essential if you are serving food and for your guest to have a place to sit down and converse. Additionally, if the weather is nice rent a tent so that the party can be enjoyed outdoors. If you’ve ever been to Ireland, then you know they have fun no matter what, rain or shine. Carry that same attitude to your party by making the party as accessible and comfortable as possible with chairs, tables, tents, and other necessary accessories. Personally, I don’t know how to celebrate St. Patty’s Day without having a cold Guinness, but even if your party is non-alcoholic, you’re still going to need to rent ice buckets for sodas, water, and other beverages. If needed, don’t hesitate to inquire about Kegerator options for draft beers and wines. With any party where there’s alcohol, there should always be food. Talk to your rental dealer about renting a large grill or smoker, and if you need help serving, there are plenty of options to rent chafers as well. Once your layout, food, and beverages are all planned, it’s time to consider the entertainment. If your party is running on a good old-fashioned Spotify playlist, you should rent a large speaker. Furthermore, you can also rent St. Patrick day themed games or other carnival type games to keep things active and fun. In general, St. Patty’s day is one of those Holidays where people just want to have a good time. It doesn’t have to be VIP or super fancy. Keep it simple and rent the items that you and your friends will need to celebrate without the hassle of being in a crowded bar. Renting what you need is an easy and effective way to host a successful St. Patrick’s Day party. Everyone is thinking the same thing you are and knows that with the big day falling on a Friday this year, it’s going jump off. Don’t wait and contact your local rental dealer to start planning today!